Chasing for the bluebird of happiness among the ruins of the Latvian castles, try to stay away from groups of tourists and not to attract attention. Magic does not tolerate any noise, bustle and idle curiosity, it works only for those who obey the rules of the game and respects the peoples' beliefs. The most famous places of power in Latvia are related to affairs of the heart: love needs a reliable protection from tricks of fate. 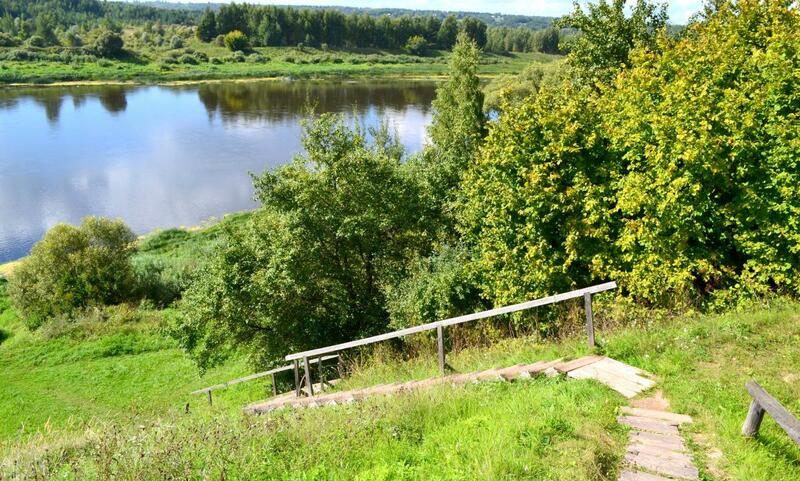 Romantic couples may benefit from "love bridge" on the Dinaburg trail in Daugavas Loki Nature Park, leading to the ancient settlement and destroyed fortress. Go down the wooden stairs from the parking space to the ravine, and you will see two springs merging under fragile boardwalk. If your feelings are pure like spring water, you can rely on the protection of good spirits, but do not hope for a successful marriage of convenience - the local magic dissolves unions sealed by greed. It is also considered a good omen to tie the bell to the old oak branch in Bīriņi in wedding day. In Riga, newly wedded couples come to be photographed to the third house on the Alksnāja street. A wonderful stone is built into the rich mosaic of paving cobbles, the stone has clearly visible "two" figure formed by quartz veins. To live in prosperity and harmony, a bride and a groom should step on this natural miracle together and kiss. If family life comes to calm, city residents flock to the Our Lady of Sorrows Church: erected in the centre of the ruined temple of the goddess Mara, the altar has power to awaken extinct passion. 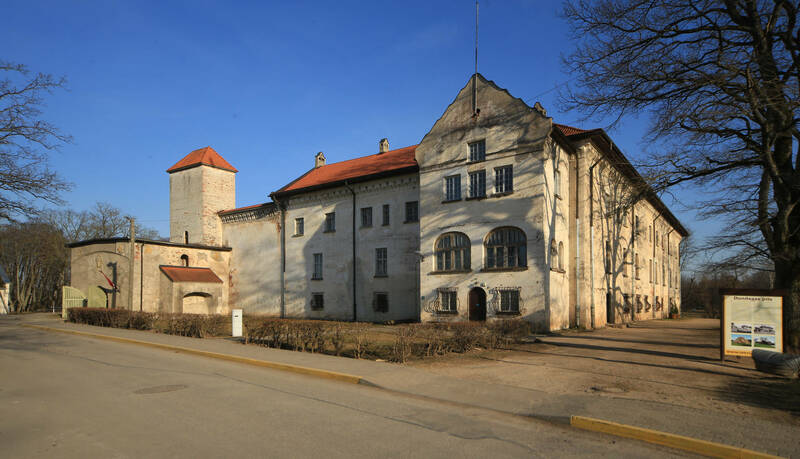 When suffering failures in personal life, it is recommended to visit Dundaga Castle in the vicinity of Ventspils. 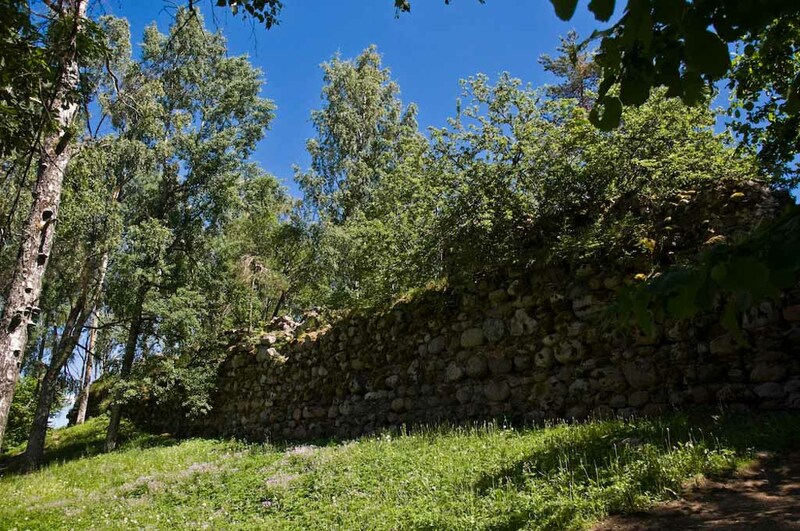 The legend has it that the Livonian citadel is inhabited by a ghost - the Green Maiden, who was severely punish by the king of the dwarves for distressed wedding: the woman was immured alive into a fortress wall. Since then, the ghost of sufferer tries to beg forgiveness connecting loving hearts. Rock of lovers in the castle tower gives reconciliation after absurd quarrel. The one who has not met a soul mate yet, has to look into the well in the courtyard, so great love will descend suddenly during the year. Residents of Ogre town confide their amorous secrets to the heart stone – a mascot of the Lazdukalni dendrology park. Is your beloved one is impregnable as the Syrian anchoret? Seek out on the slope of the hill a heavy boulder of pinkish shade and pat its rough surface, then your chosen one will be softened and make overtures to you. 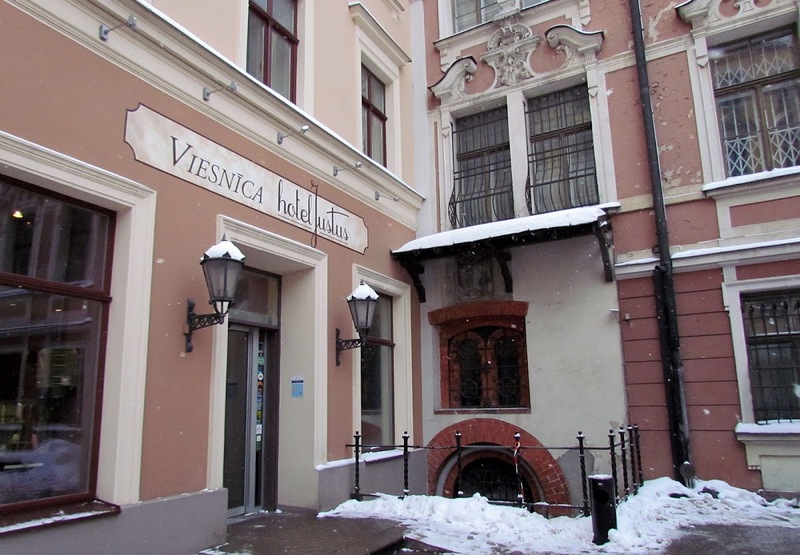 There is another cult megalith which according to legend served as a bed to strongman Lāčplēsis, it is located in the territory of the Andrejs Pumpurs Lielvārde Museum. Any sincere desire comes true, but you have to declare your wish loudly! By the way, an arboretum created by individual enthusiast Janis Shpakovsky is endowed with a powerful positive energy. Due to the tight budget, Janis bought culled seedlings from forest nurseries, but no tree died: in response to care, plantings were growing rapidly upwards and outwards, turning the deserted hill into a blooming garden. Walking in the park drives away fatigue and sorrow, releases soul from lead seal of despair and liberats force for creativity and struggle. 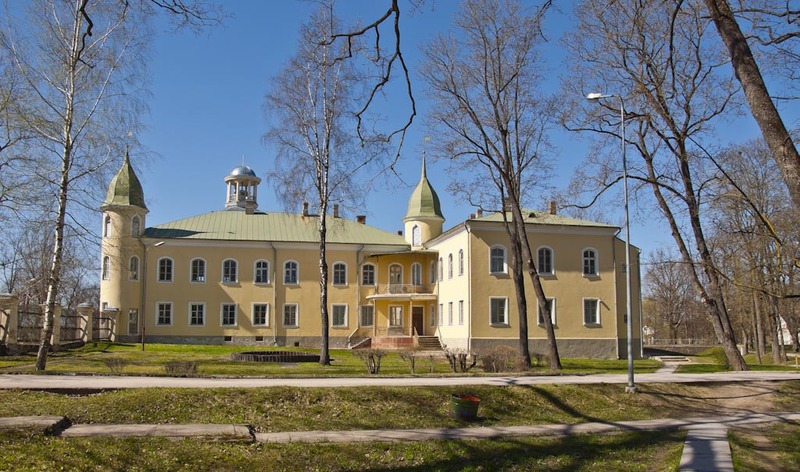 For good health and longevity, people go to the Latvian Ethnographic Museum, located on the shore of Jugla Lake in the half-hour drive from Riga. Zemgale sector of exhibition features a magic pole touch of which brings relief for chronic diseases. And in Latgale, in case of back pain, it is advised to climb the Mākoņkalns mountain, to the ruins of the Dinaburg Fortress: effect lasts for two or three years. Another magical place patronizes ambitious people aspiring to a high position in society. A trip to the Episcopal castle Krustpils gives impetus to career promotion, if it suffer due to intrigues: as soon as you touch the cross on the door, all tricks of envious ones will dissipate like smoke. You may revert with other requests, but have patience: your plans come to life not as fast as you want, but for sure! They say, power of miraculous cross was used by the young orphan Martha Skavronskaya, who worked on the manor not far from Krustpils castle. Who would have thought that peasant without kith or kin would ascend to the throne of the Russian Empire under the name of Catherine I and will remain the brilliant legacy – the great Tsarskoye Selo Palace. The guard tower keeps another legendary artefact - bell of wishes which you can ring calling on angels to the rescue. However, the celestials do not agree to plead for sinners for free, before you pull the cord, toss a coin into the basin. Patronage of heaven may be ensured even without leaving the capital. Having decided to start your own business, go up to the Dzegužkalns mountain from the side of Dzirciema streets and imagine bright future of your business, passing through the park gates. If you are focused on a corporate career, but feel that you have outgrown your position, climbing is better to start from the right side - in this case, very soon you will have an occasion to show your talent and to achieve promotion. To be save, rub noses of cast in bronze Bremen musicians guarding entrance to the Cathedral of St. Peter, or touch the crucifixion on facade of the building along no. 22 Jauniela street, in which fans of the Soviet cinema gladly recognize the home of Sherlock Holmes from the movie by Igor Maslennikov. 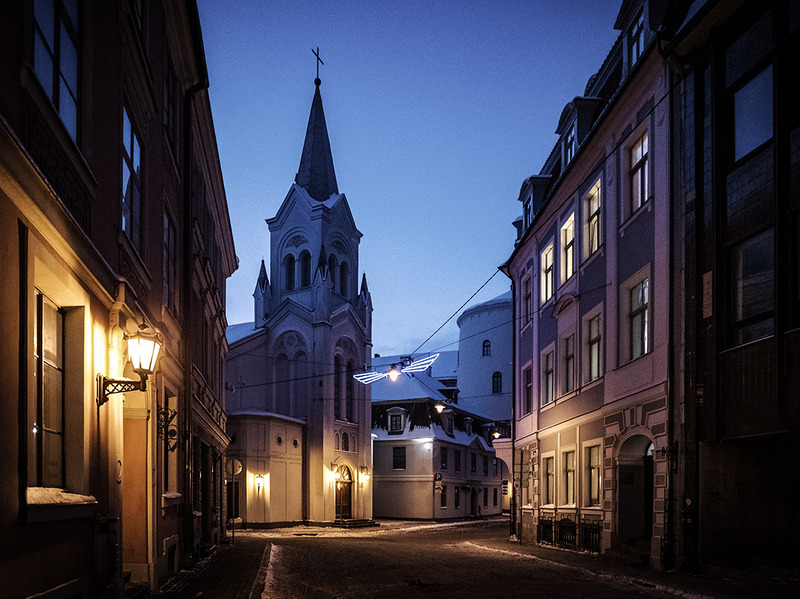 Do not be afraid to make wishes in Latvia, everything comes true exactly as planned!